Psst: This list is a work of satire, in case you actually think of these as helpful hacks. But you are certainly welcome to try them out. For all those times you’ve been at a party and run of out things to talk about. Because friends who hide dead bodies together, stay together. Or switch to Android, maybe? You have to admit, this is pretty accurate. This helps, 100%. Tried and tested. And consequently stumble into an existential crisis. But maybe tone down on the public correction. Thank you, internet. 2015’s been great with you. I feel safer knowing you’ll have my back in 2016 too. 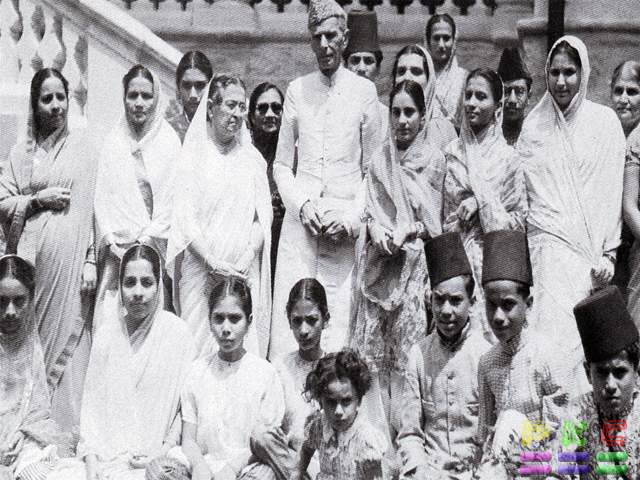 Muhammad Ali Jinnah was arguably the greatest Muslim leader of the 20th century. 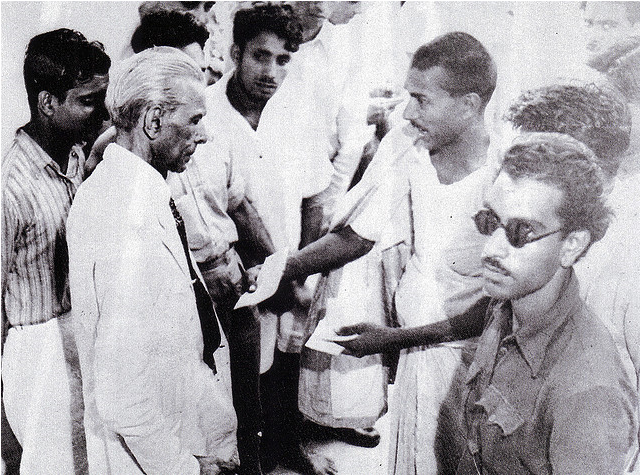 Over the years, however, we have changed the vision of the Quaid to pursue our own personal agendas. 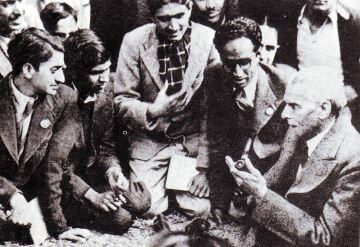 It’s unfortunate, that we are easily riled up when an Indian says that he’s lost faith in Pakistan, but it’d be interesting to know if Muhammad Ali Jinnah would have faith in the Pakistan of today. Because let’s be real with ourselves for once: We’re not the country Muhammad Ali Jinnah envisioned and the country for which thousands of people lost their lives during partition. So let’s briefly go over what Quaid-e-Azam said, and what we’re really doing today. It’s hard to get much done without any safarish! Our history with India hasn’t exactly been civil. We have fought two full blown wars, lost hundreds of men in countless conflicts, big or small. The recent breakdown of relations between the two volatile neighbors is yet another cause for concern for the world community (and yes, India too is at fault for this). The less said about this the better. Right Mr and Mrs politcian? According to Human Development Index, 60.3% of Pakistan’s population lives on under 200 rupees a day. Wealth distribution in Pakistan is highly uneven with the top ten of the population earning 27.6% and bottom 10% earning 4.1 percent of the income. We are very quickly turning Pakistan into Al-Bakistan. Legitimizing victimization of anyone who has a different view by not condoning with serious action is a problem that has led us to become paranoid about everything, as a nation. We treat women as second class citizens in Pakistan and many are discouraged from working, especially after marriage. Female literacy is at roughly 60% – a literate person is defined as “people who can read and write a short simple statement on their everyday life.” According to the UNDP, Pakistan ranks 120/146 in terms of gender related index. Minority communities are treated as if they’re a burden on the country. There are several cases of churches being burned, the word ‘Muslim’ was etched out from Dr. Abdus Salam’s grave, a Hindu temple was burned based on unproved allegations in Sindh – the list goes on, but you get the idea. 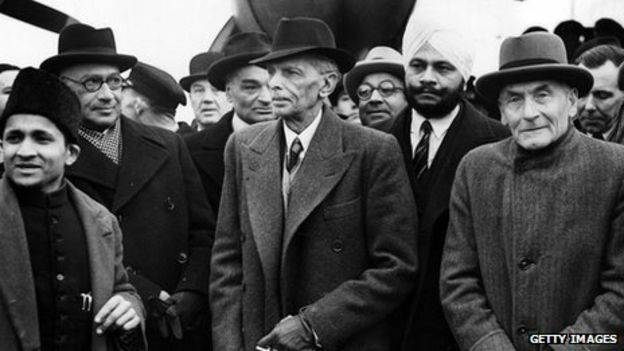 To not celebrate the Quaid for who he really was on December 25th is to forget his vision of Pakistan. There is a significant shortage of role models in the country – let’s not forget one of the greatest ones.